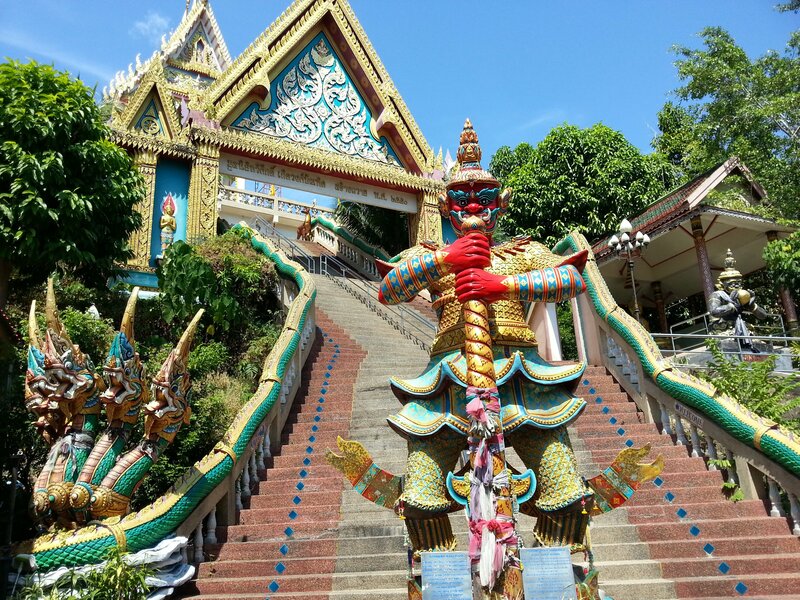 Wat Khao Rang, or Wat Khao Rang Samakkhitham, is a hillside temple on Rang Hill in Phuket Town in Thailand. Wat Khao Rang is the location of the first large Buddha statue to be built on the island, although subsequently other larger Buddha statues, such as famous Phuket Big Buddha near Chalong, have built on the island which have overshadowed War Khao Rang in terms of attracting visitors and this in fact adds to the charm of Wat Khao Rang because its much more peaceful there. 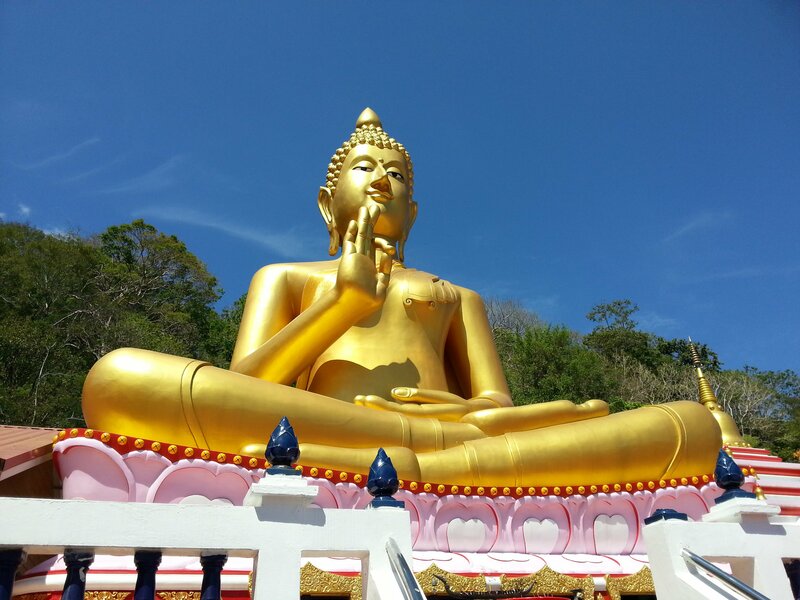 The major feature of Wat Khao Rang is its large seated Golden Buddha statue. 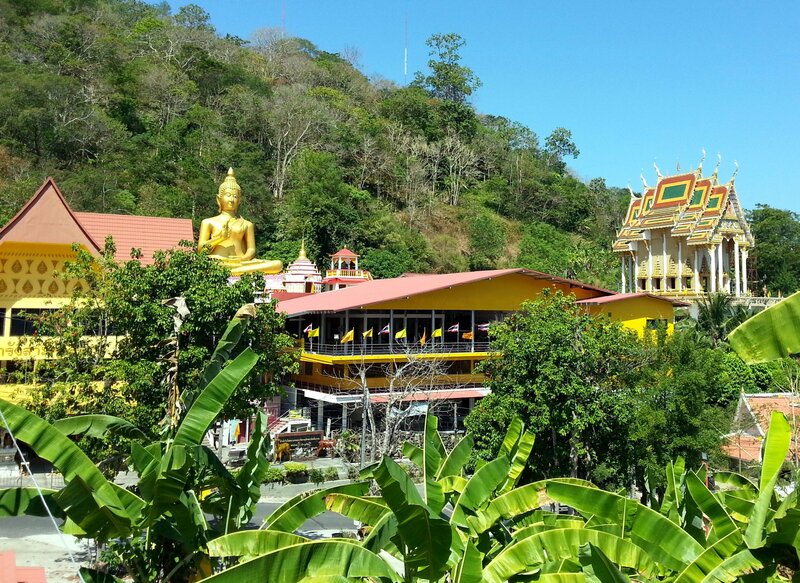 The temple and the statue itself is located in a strategic point where it can be seen from many parts of Phuket Town, and also from where visitors to the statue get great views over the landscape below. Wat Khao Rang is, however, not simply a place with a large statue its also an important working Buddhist temple founded by a famous monk, Luang Pu Supha. 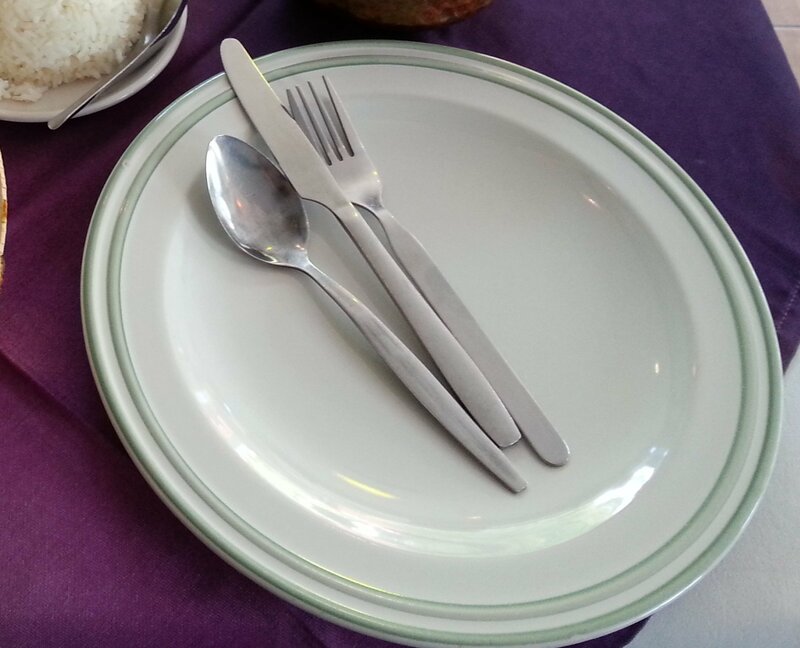 Luang Pu Supha is of over 100 years of age (and still alive today) and has founded or revitalised large numbers of temple across Thailand. 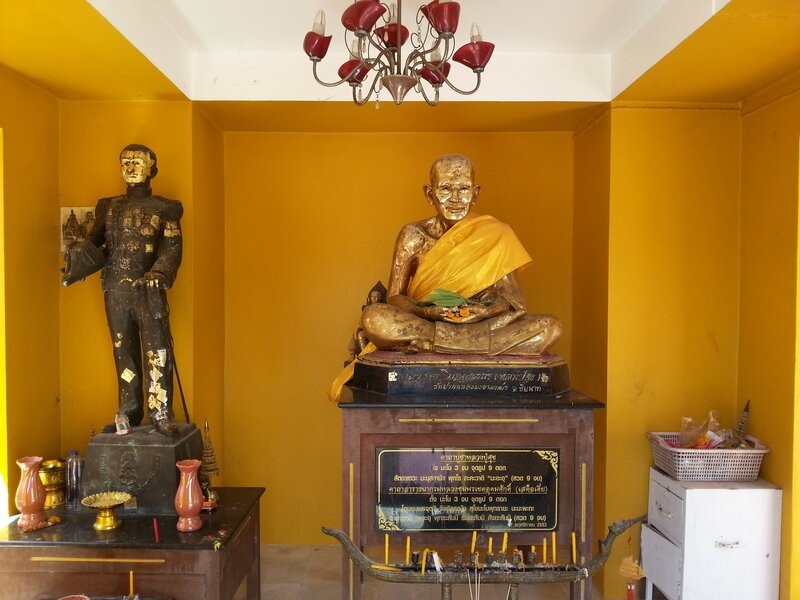 There is a shrine to Luang Pu Supha at Wat Khao Rang. 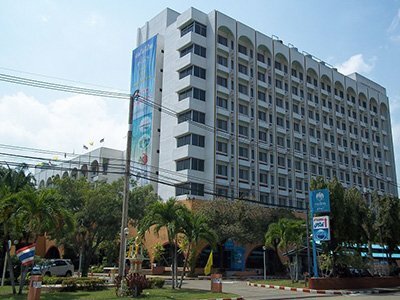 The other major structure at Wat Khao Rang is its shrine hall. The main entrance to the shrine is accessed via a long flight of stairs with a mythical naga on each side forming banister rails. The shrine hall at Wat Khao Rang is of a typical Central Thailand design from the exterior. 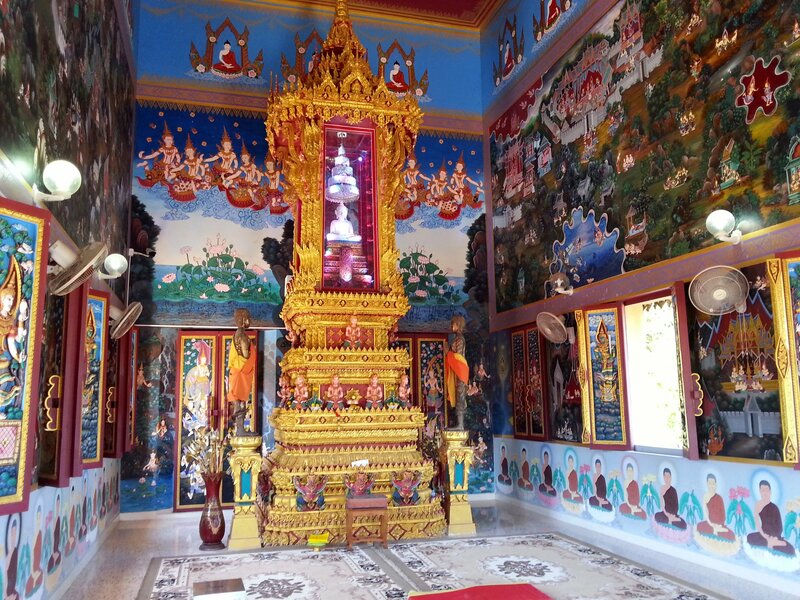 The inside of the temple, however, is more noteworthy with the walls covered in paintings (a feature more associated with Laotian Buddhist temples) and an elaborate Buddha shrine. 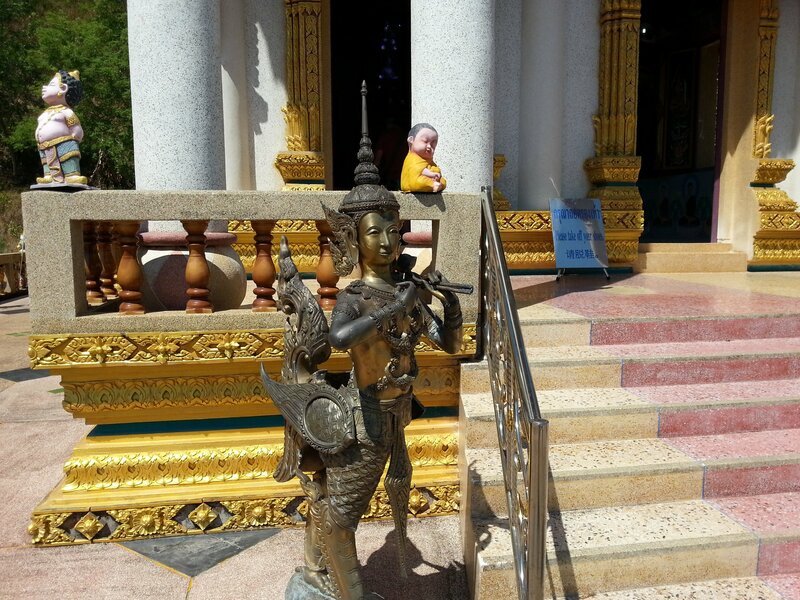 Wat Khao Rang also has a wide range of Buddha statues and statues of other deities and mythical creatures from Buddhist and Hindu mythology, as well as shrines to well known monks. The most interesting statues to look out for at Wat Khao Rang are the statues of Chalunsi (a character from the Thai version of the Hindu epic the Ramayana) which are located near the front entrance to the Temple, and the devi (goddesses from Hindu literature) statues positioned near to the entrance to the shrine hall. 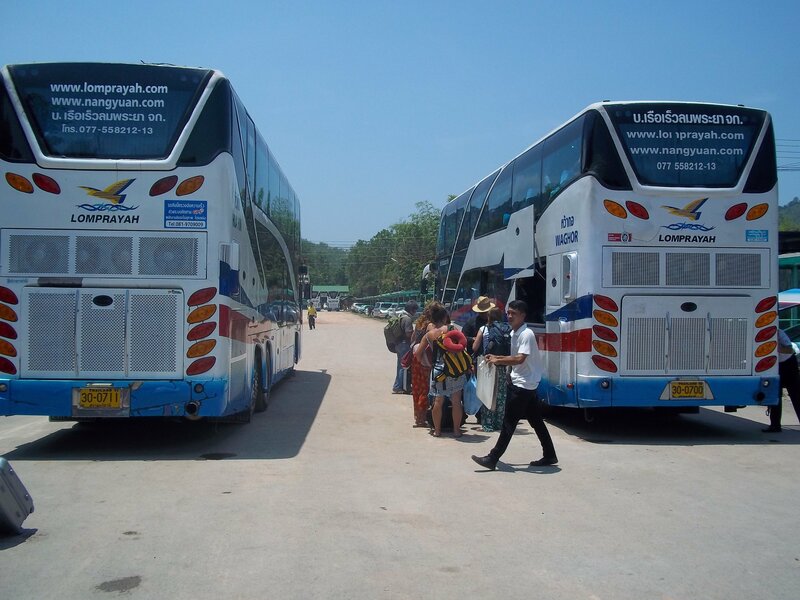 Wat Khao Rang is located 3.0 km by road from Phuket Bus Terminal 1.